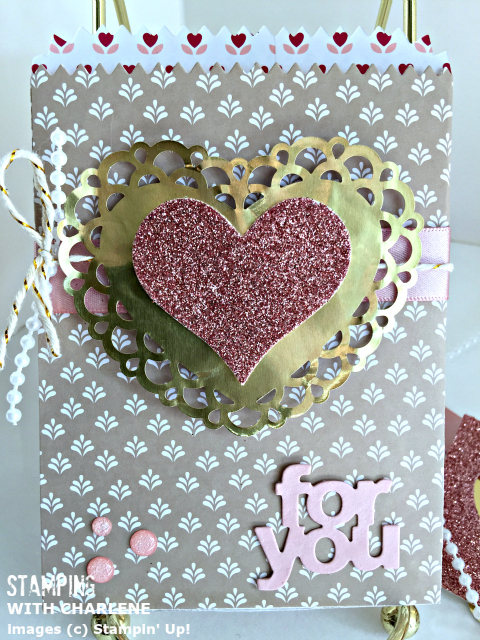 Yesterday, I showed you a fun mini treat bag Valentine’s Day card that I made using the new Love Blossoms Designer Series Paper Stack from the 2016 Occasions Catalog from Stampin’ Up!. 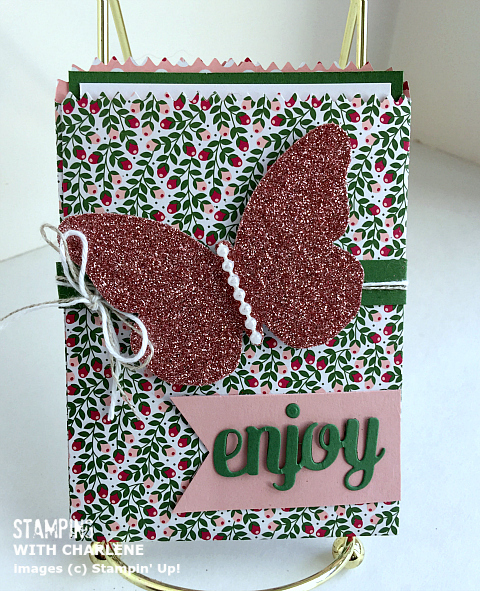 Today, I want to show you how you can use the exact same Stampin’ Up! 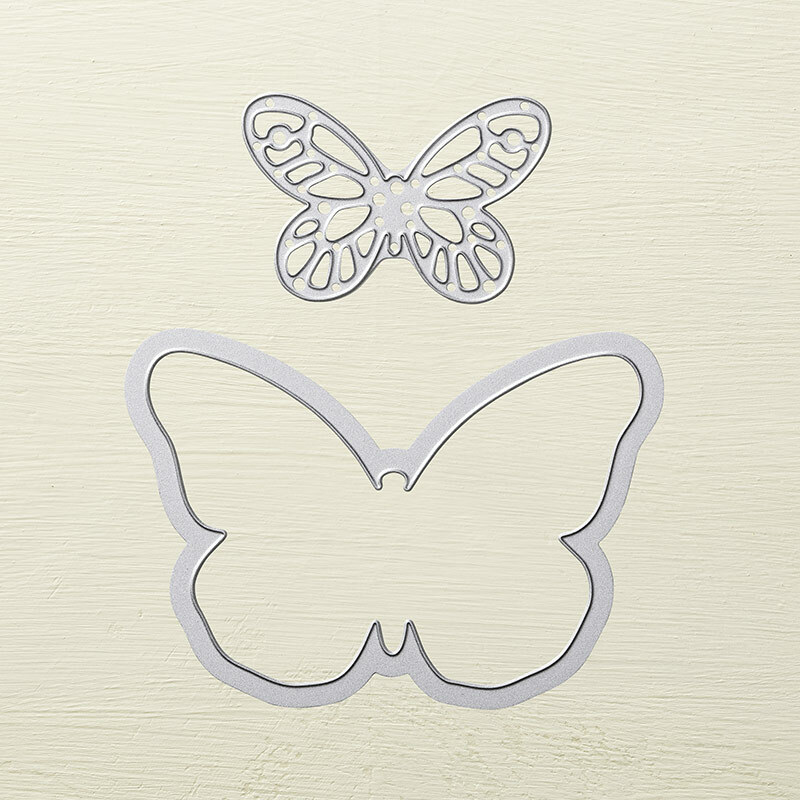 Designer Series Paper, card stock, ribbon, thinlits dies and embellishments to make a card with a completely different look and feel. 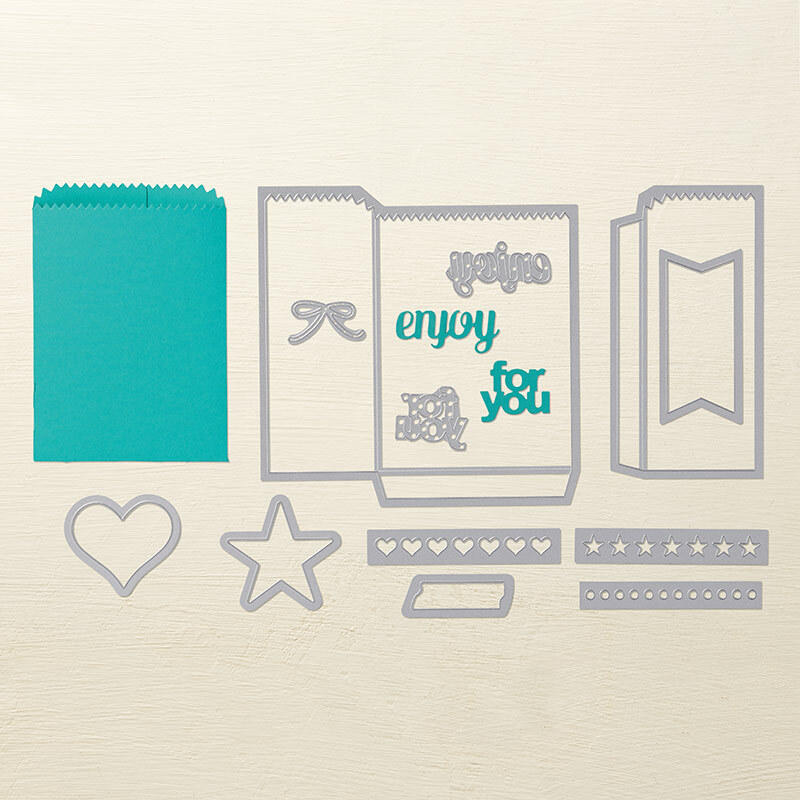 One of the things I love the most about Stampin’ Up! is how all of the products coordinate. 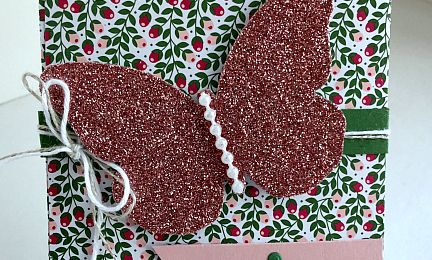 The ink, stamps, paper, and embellishments can be combined in so many different ways to cohesively make a lovely card. I wish you could see this card in person…the pictures don’t do it justice! 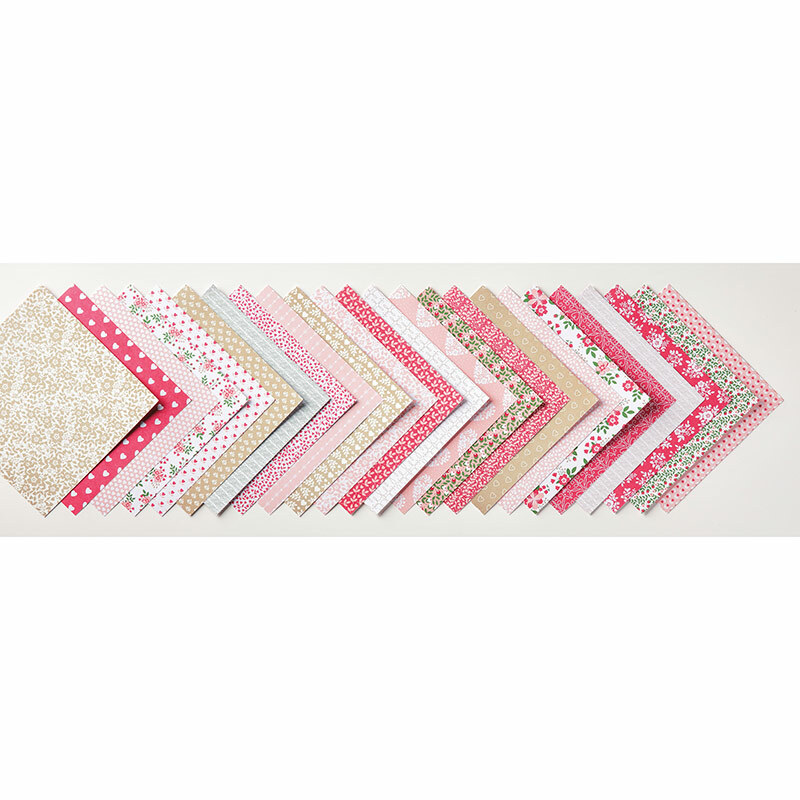 The reason that I could achieve two different looks is because of the Love Blossoms Designer Series Paper Stack. There are twelve different designs in this stack, so the possibilities for creativity are endless. DON’T FORGET THAT IT’S SALE-A-BRATION TIME! Place an order of $50 or more and receive FREE Stampin’ Up! product for every $50 you spend! Check out the Sale-a-Bration Catalog HERE, and check out the slideshow below to order the products I used to make the mini treat bag in today’s post.